Is Williams Companies, Inc. (WMB) A Good Stock To Buy? Most investors tend to think that hedge funds and other asset managers are worthless, as they cannot beat even simple index fund portfolios. In fact, most people expect hedge funds to compete with and outperform the bull market that we have witnessed over the past few years. However, hedge funds are generally partially hedged and aim at delivering attractive risk-adjusted returns rather than following the ups and downs of equity markets hoping that they will outperform the broader market. Our research shows that hedge funds do have great stock picking skills, so let’s take a glance at the smart money sentiment towards Williams Companies, Inc. (NYSE:WMB) . Williams Companies, Inc. (NYSE:WMB) investors should pay attention to an increase in hedge fund interest lately. 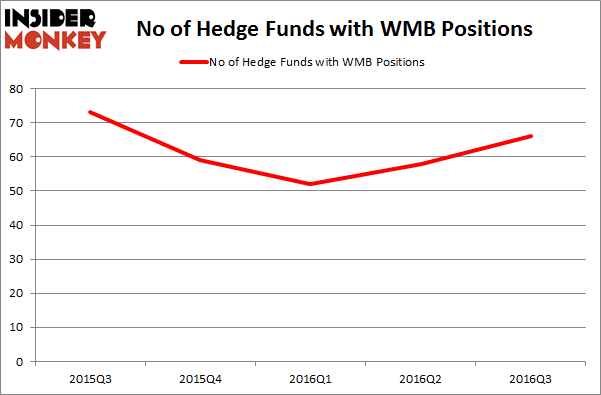 There were 58 hedge funds in our database with WMB holdings at the end of the previous quarter. The level and the change in hedge fund popularity aren’t the only variables you need to analyze to decipher hedge funds’ perspectives. A stock may witness a boost in popularity but it may still be less popular than similarly priced stocks. That’s why at the end of this article we will examine companies such as Luxottica Group SpA (ADR) (NYSE:LUX), Consolidated Edison, Inc. (NYSE:ED), and TE Connectivity Ltd. (NYSE:TEL) to gather more data points. 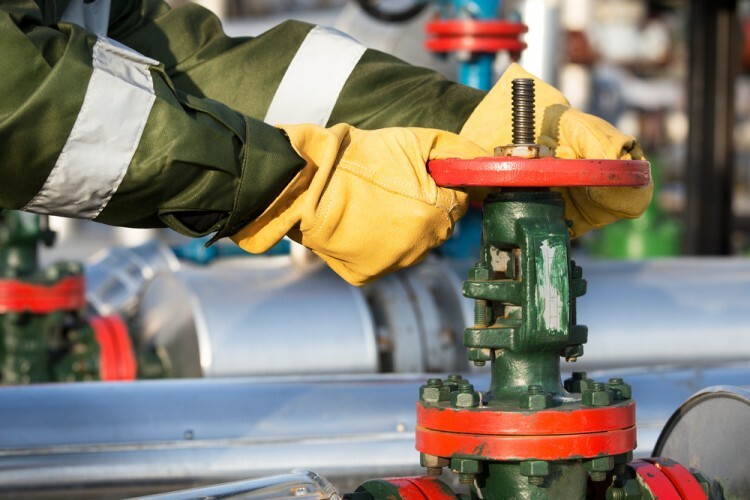 With all of this in mind, let’s take a look at the new action surrounding Williams Companies, Inc. (NYSE:WMB). At the end of the third quarter, a total of 66 of the hedge funds tracked by Insider Monkey were bullish on this stock, a 14% increase from one quarter earlier. By comparison, 59 hedge funds held shares or bullish call options in WMB heading into this year. With hedge funds’ capital changing hands, there exists a select group of key hedge fund managers who were boosting their stakes substantially (or already accumulated large positions). Of the funds tracked by Insider Monkey, Eric W. Mandelblatt’s Soroban Capital Partners has the most valuable position in Williams Companies, Inc. (NYSE:WMB), worth close to $645.3 million, comprising 3.9% of its total 13F portfolio. On Soroban Capital Partners’ heels is Corvex Capital, led by Keith Meister, which holds a $572.5 million position; 10.7% of its 13F portfolio is allocated to the company. Some other members of the smart money with similar optimism consist of Stephen Mandel’s Lone Pine Capital, Robert Pitts’ Steadfast Capital Management and Jonathon Jacobson’ Highfields Capital Management. We should note that Soroban Capital Partners is among our list of the 100 best performing hedge funds which is based on the performance of their 13F long positions in non-microcap stocks.